Identifying a single cancer cell in a sample of whole blood is akin to finding a needle in the proverbial haystack. 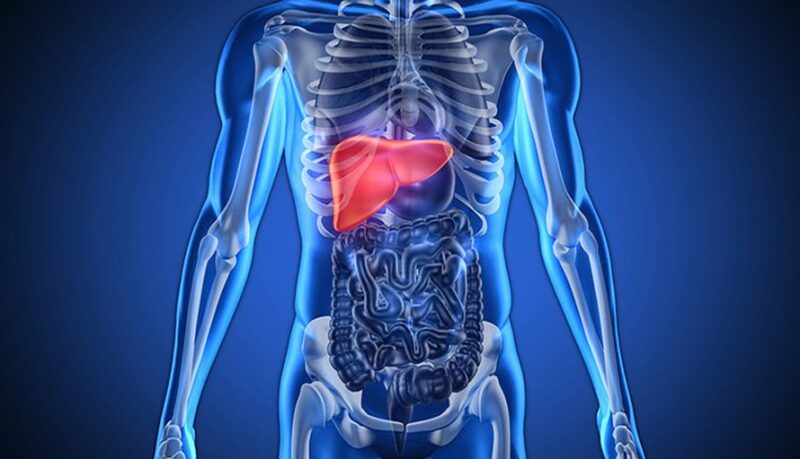 However, a team from the Massachusetts General Hospital Cancer Center has developed a method that improves the detection of circulating tumor cells (CTCs) ¾ the “needle” ¾ in the blood of patients with hepatocellular carcinoma (HCC), the most common type of liver cancer. Their report was published in the journal PNAS. The team employed droplet digital PCR (ddPCR), an advanced variation of the commonly used polymerase chain reaction (PCR) method, to find CTCs to try to improve the early diagnosis of liver cancer. PCR measures the quantity of an RNA (a nucleic acid that naturally occurs in the cells); ddPCR is like having tens of thousands of tiny test tubes (the droplets) each running an individual PCR. This technique allows for more accurate quantification of these RNAs, which are then used as surrogate markers for the presence of liver cancer. “Our hypothesis was that there’s no reason the set of genes that define a liver cell should be expressed in blood cells,” Mark Kalinich, MD/PhD candidate at Harvard University and co-lead author of the report, says. The test involved processing a whole blood sample through the CTC iChip, a microfluidic chip that was developed by Mass General a few years ago to isolate CTCs. “The chip makes it so we can get rid of everything that’s small ¾ all the red blood cells and platelets ¾ as well as anything that looks like a white blood cell,” Kalinich says. “Our goal is to identify the presence of CTCs and eventually use them to monitor disease burden.” Within the setting of early detection of liver cancer, there is a considerable number of patients with chronic liver disease ¾ cirrhosis from alcohol, Hepatitis B or Hepatitis C. These patients have a high risk of developing HCC, the most common type of liver cancer. The Mass General technology hopes to identify these people. Treatment would consist of conventional therapeutics such as resection, liver transplant or ablation. It is too soon to tell whether the MGH assay would supersede current testing. Kalinich believes it would likely be used in conjunction with other existing blood-based tests, such as serum AFP, or imaging-based approaches such as CT or MRI scans. Trying to use circulating tumor cells as a potential diagnostic is not new. The real challenge is to figure out how to find the CTC in a sea of billions red blood cells and white blood cells. Although others have had some level of success using imaging and other technologies, the MGH study is the first demonstrated use of digital PCR technology to isolate the RNA of CTCs. “It can be rapidly deployed and gives you an absolute quantification of your transcripts of interest,” Kalinich says.